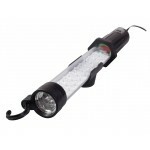 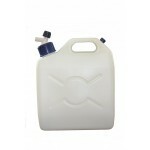 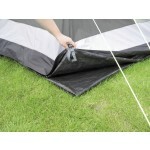 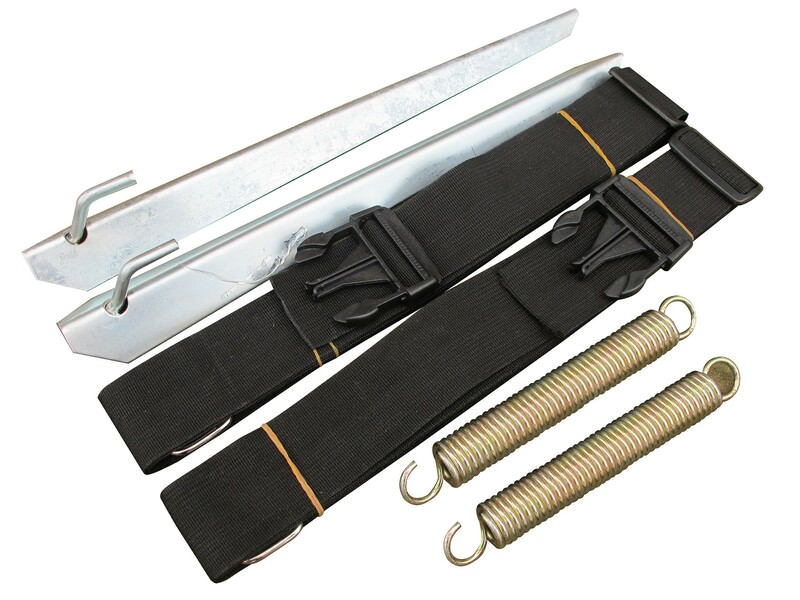 A universal tie down kit that can be used on most popular caravan or motorhome awnings. This tie down set comes complete with pegs, adjustable heavy duty webbing straps with female side dog clips and tensioning springs. 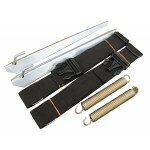 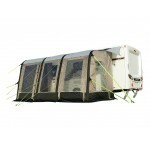 Kampa Universal Tie Down Kit.